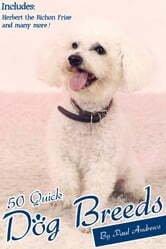 This is a quick read reference guide to 50 popular dog breeds, which also has some excellent photos to help you recognise the breeds if you see them. Following on from his other popular 50 Quick guides, this book will open you eyes to the many wonderful and varied companions which have lived with us in our homes for many years in our shared evolution. 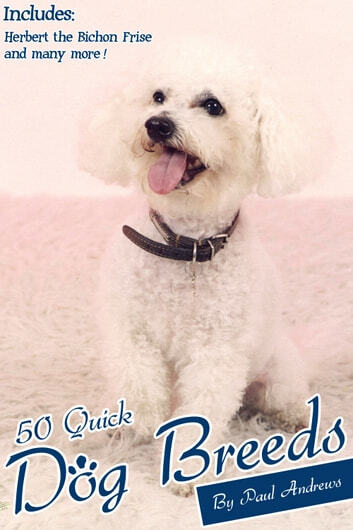 It also contains a selection of photos of the authors own dogs.